Can Type 1 Diabetes Triggered by Germs? Can Germs Cause Type 1 Diabetes? 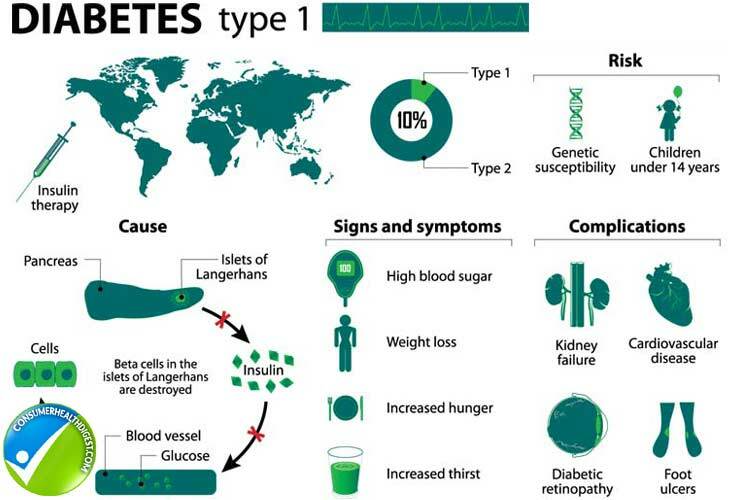 Type 1 diabetes, formerly known as juvenile diabetes or insulin-dependent diabetes, is a chronic condition wherein pancreas produces little to no insulin. The primary difference between Type 1 and Type 2 diabetes is that in latter one’s body becomes resistant to insulin. Although exact cause of Type 1 diabetes is largely unknown, experts have defined potential contributors. For example, the latest study suggests one of the causes could be down to germs. Keep reading to find out more. Andy Sewell and group of scientists at the Cardiff University used a Diamond Light Source, a synchrotron facility in the UK to shine powerful X-rays into samples and discovered that the same killer T-cells that cause Type 1 diabetes are activated by some bacteria. Although killer T-cells are effective in destroying germs, they can be quite dangerous when they attack our own tissues. When it comes to Type 1 diabetes, it is assumed killer T-cells attack pancreatic beta cells which make insulin. After these beta cells are destroyed, the affected individual has to inject insulin on daily basis to remain healthy. Results of the study, published in the Journal of Clinical Investigation, reveals that killer T-cells sense the environment using cell surface receptors which act like sensitive fingertips and scan for germs. In some cases, they recognize wrong target and attack our own tissues instead of germs. This study identified part of a bug which activates killer T-cells thus causing them to latch on beta cells. Scientists from the Cardiff University conducted multiple studies to inspect Type 1 diabetes and its causes. They isolated a killer T-cell from a Type 1 diabetes patient to examine interaction that destroys insulin-producing beta cells in the pancreas. Findings showed that these killer T-cells were highly cross-reactive which means they react to multiple triggers thus raising the possibility that a pathogen simulates T-cells that cause Type 1 diabetes. Cardiff University’s study is significant due to the fact it gives us first ever glimpse of how germs can trigger killer T-cells that cause Type 1 diabetes. This is also the first time some study suggests that external factor could trigger T-cells. 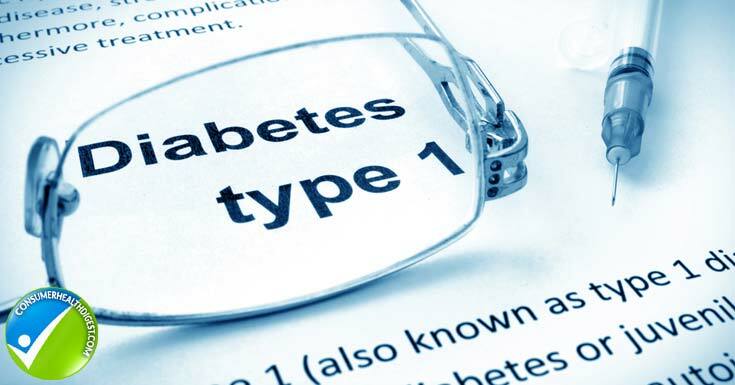 Scientists hope findings from this study will influence new ways of diagnosing, preventing, and slowing down progression of Type 1 diabetes in future. Symptoms of Type 1 diabetes could also include bedwetting in children who didn’t wet their bed during the night, irritable behavior, and a vaginal yeast infection in women. Type 1 diabetes is an autoimmune disease that prevents one’s body to produce insulin. So far, the exact cause of this disease wasn’t discovered and its assumed genetics plays a big part. Recent study from Cardiff University proved germs could cause Type 1 diabetes as well and it’s the first time some scientific research correlates external factor with this autoimmune disease.